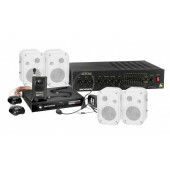 School Paging and intercom systems provide educators with comprehensive communications and safety in the classroom. 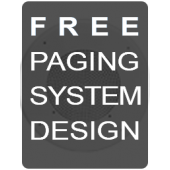 Bogen school paging solutions are affordable and easy to implement for schools and school districts. 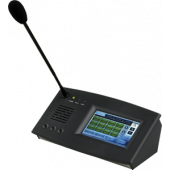 Bogen classroom intercom systems offer emergency features such as single button access to reach individual classroom, the ability to page all rooms at once, the ability to page multiple buildings, as well as inputs for background music or recordings, and tone signals for class start and stop times. 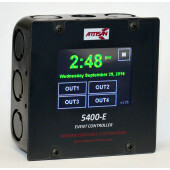 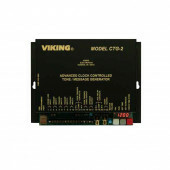 A School Paging System provides important communications and for safety reasons are a must. 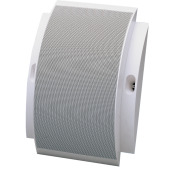 Systems can be designed with Built In Emergency Evacuation which includes pre-recorded event messages for Severe Weather Warnings, Fire Evacuation Instructions, Intruder Lock Down, Medical Emergency and more. 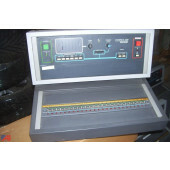 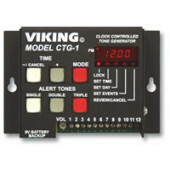 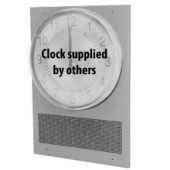 Our school paging can come equipped with automatic clock controlled tone generators for start of class end of class schedule bell tones over classroom and hallway speakers. 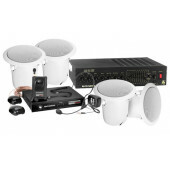 Need a seperate sound system for your gymnasium or performing arts center? 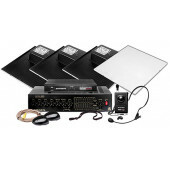 We have complete performance and lecture sound systems available.